The Newark, N.J., business has received threats and hateful emails but says it had nothing to do with the photo. 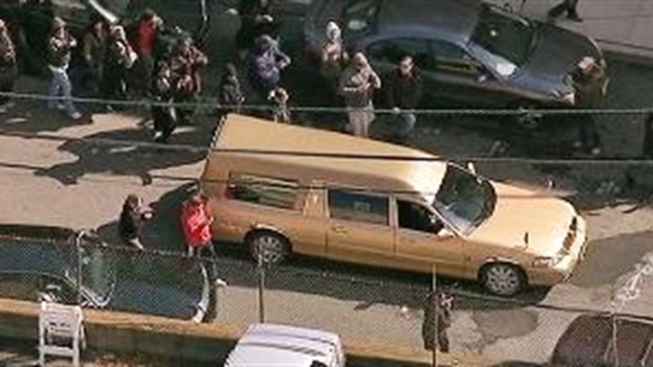 The Newark, N.J., funeral home that handled the arrangements for Whitney Houston's funeral says it has received threats and hateful emails after a photo of the superstar in her casket appeared in the National Enquirer. Representatives from the Whigham Funeral Home held a news conference Thursday to reiterate that they did not release the photo, which shows Houston in a white casket, wearing a purple dress. They did not say who they believe was the source of the leak. 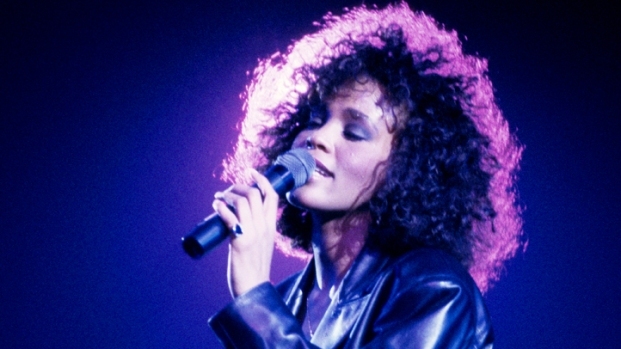 "We are being innocently accused," said owner Carolyn Whigham, who has known the Houston family for years and arranged Whitney Houston's Feb. 18 funeral. "I want to clear my name, I want to clear my funeral home... I want to defend my character and my name." Whigham said a stranger spit in her face last week and said the funeral home has received hundreds of threatening, ugly emails from people upset about the photo, which was made public on Feb. 22. She said she fears for her safety and that of her family. "The Whigham Funeral Home has been threatened. They have received vicious and hateful emails and other terrible acts, based on these baseless rumors," said the Rev. Ronald L. Slaughter, a funeral home spokesman. During funeral preparations, just three people from the home had access to Houston's body, Whigham said. In addition to those people from the funeral home, Houston's body also was guarded by a rotation of about 15 of the Houston family's own security personnel, Whigham said. Whigham said the photo was taken Friday, the day before the funeral, but would not divulge how she knew that. The National Enquirer has said before that it stands by the photo and declined further comment Thursday.